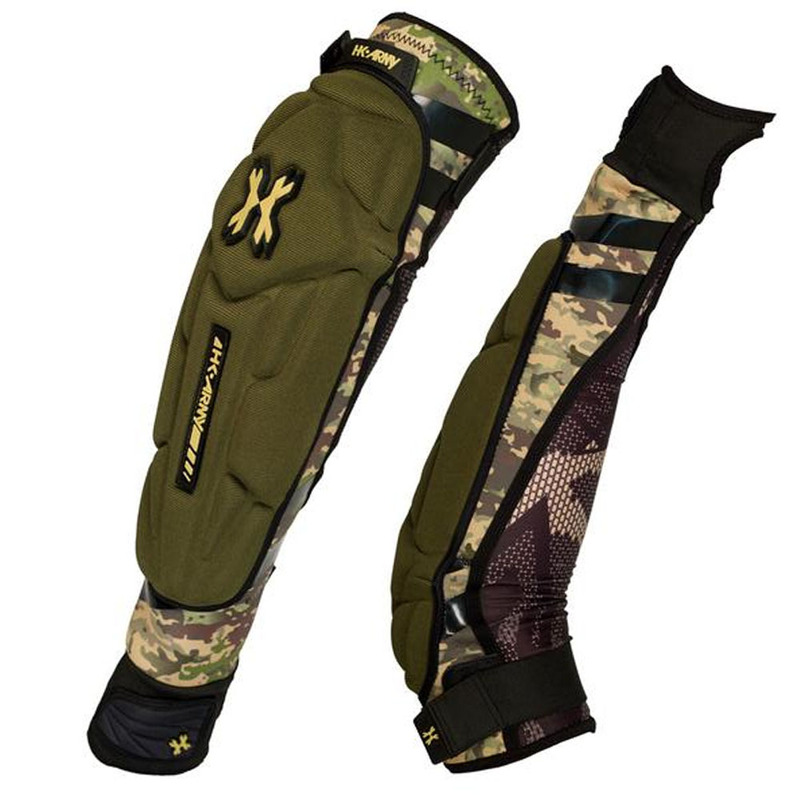 Introducing the HK Army Crash Arm Pad System. Designed for high-impact performance, with comfort and flexibility in mind. The contour, dual-layered pad system absorbs shock and reduces elbow joint impact. Developed with durable, lightweight materials, the Crash Arm Pad provides fluid mobility, comfort and breath-ability. The 4-way stretch, inner lining increases coverage and acts as a cooling agent for hot days.